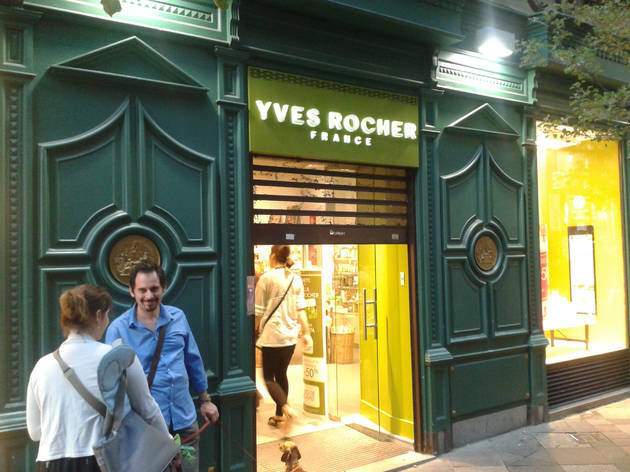 French natural cosmetics brand Yves Rocher is continuing its expansion and now has several branches in Madrid. At this central store, we can find all kinds of perfumes, face and body creams, makeup, oils, soaps ... all with one thing in common – they’re made using natural elements. 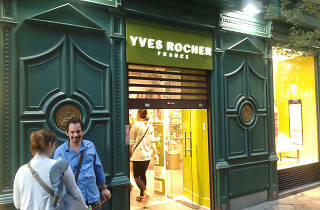 Their customer card gives you discounts and free gifts with every purchase.